Practical, economic, performance and design, the LED bulb has surprising functions. This new generation lighting solution was able to gradually replace our good old light bulb, deemed itself too energy-intensive, and tending to disappear on the market. 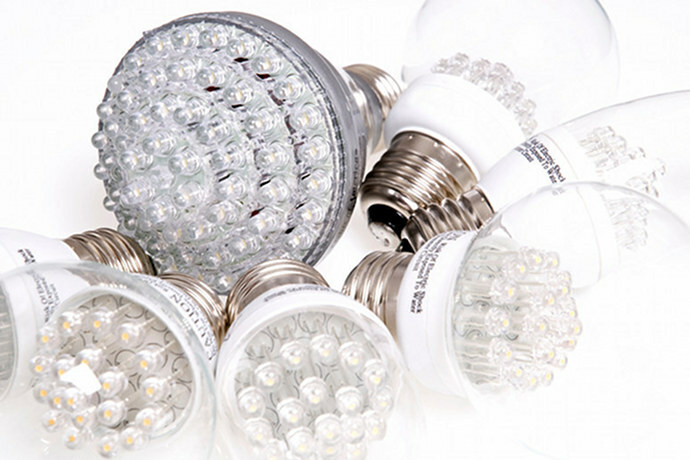 Almost everywhere (in homes, offices, cars and most of the high-tech devices), LED lamps have different uses. Performance varies according to their type, but also their operation as well as the use to which these lamps are intended. Well acquainted with the specificities of each of these bulbs help to better choose the type of LED bulb fits its lighting based on differences of color depths in order to enjoy the benefits of this innovative technology. LED bulb: which to choose? Clearly define what kind of bulb LED to direct, to absolutely know different light-emitting diode lamps types and the specificities of each. This ancestor of the light-emitting diode lamps found use in most of our old electronics. He served as a witness to test for the presence of a voltage and was also very useful to control the operation of a device or to select a program. 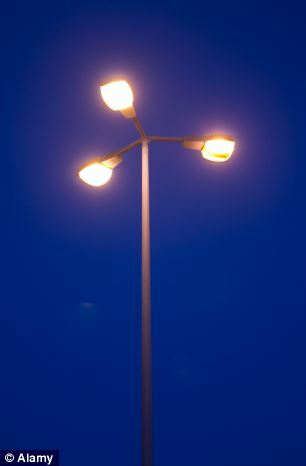 This lamp of first generation has however the disadvantage of low power (between 30 and 50 lumens/Watt only) and a field of light relatively small (30 ° maximum). 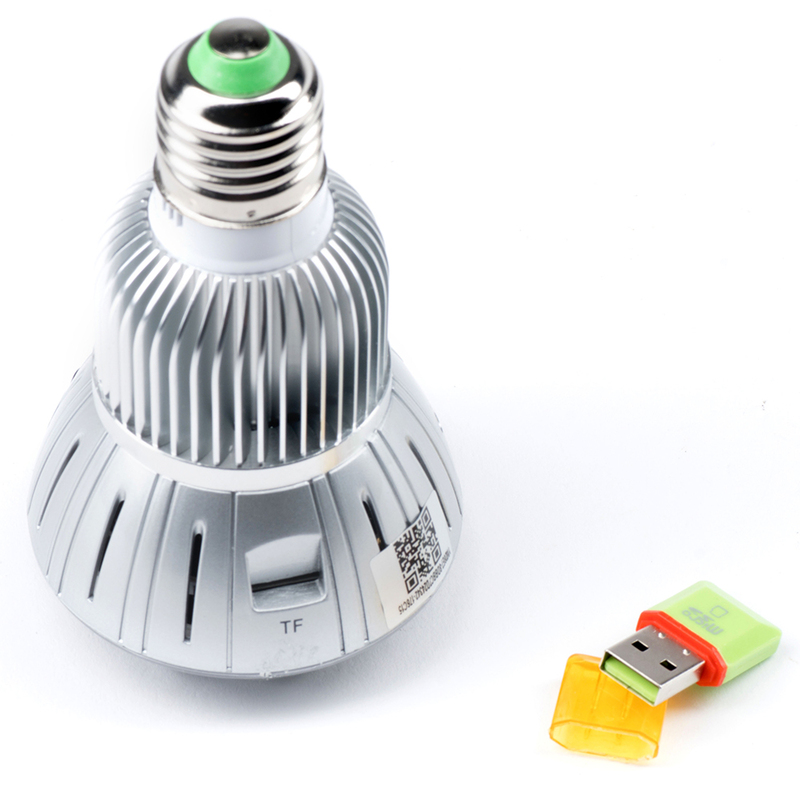 Much better than the previous, the LED SMD bulb is characterized by its extra flat, often miniaturized form. The lamp is soldered to the surface level of the electronic circuits where its name ‘Surface Mounting Device’ or “Device Monte on the Surface” (in the literal sense of the term). 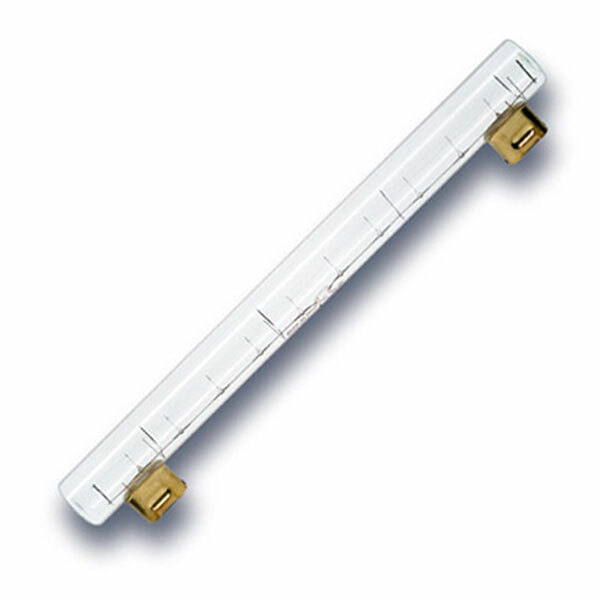 This bulb offers a lighting power more large (exceeds the threshold of 80 LM/w by LED bulb) compared to the LED DIP (who barely exceed 50 lumens/watt). The angle of lighting it provides also exceeds four times that obtained by the LED DIP (approximately 140 °). In addition to offering a best price/performance ratio on the market, equipped with SMD LEDs bulbs fit as a great alternative to the other LED solutions as distributed in large volume and available in several types with a wide choice of size: 3014 SMD, SMD 3528 and 5050 SMD, SMD 5060, SMD5630. (The numbers after the SMD refer to the size of the lamp that is expressed in tenths of millimeters). The surface expands, better win power. 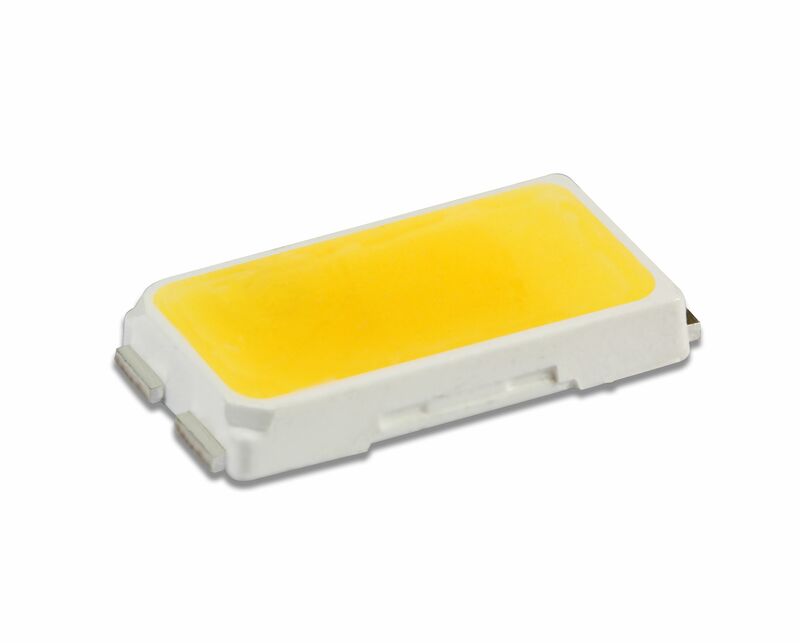 Besides the advantage of offering a quality power and angle of satisfactory lighting, LED SMS are also available in RGB (red green blue) version. 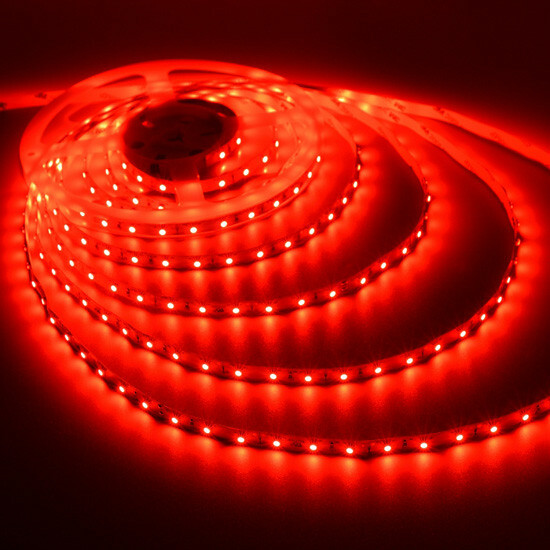 These LEDs include three lamps of different bright colors that are able to generate, by a single bulb, 16 million colors perceptible to the naked eye. The High Power LED give a performance of lighting power much higher than the LED their design is based on the basis of a LED SMD bulb whose intensities are boosted and focused around a central lens that focuses the light power of the source. However, the High Power LED has the major disadvantage of a relatively low light angle similar to that obtained by type GU10 halogen lamps (or 45 ° on average). Technology is the result of an assemblage of several minilampes to light-emitting diode (of type SMD) to form a giant kind of LED. 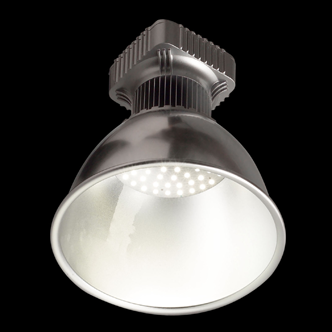 Formerly designed to meet very high power lighting needs, the COB LED are increasingly use in private homes. This LED latest generation offers many advantages in terms of reliability, stability, longevity, and performance. This high range LED light bulb remains simply until today the most powerful on the market! From warm white to cold white, you are free to choose among a variety of lighting color temperature. Warm white: this lighting color to a temperature of between 2300 and 3200 ° K equals the intensity of light produced by conventional lamps. 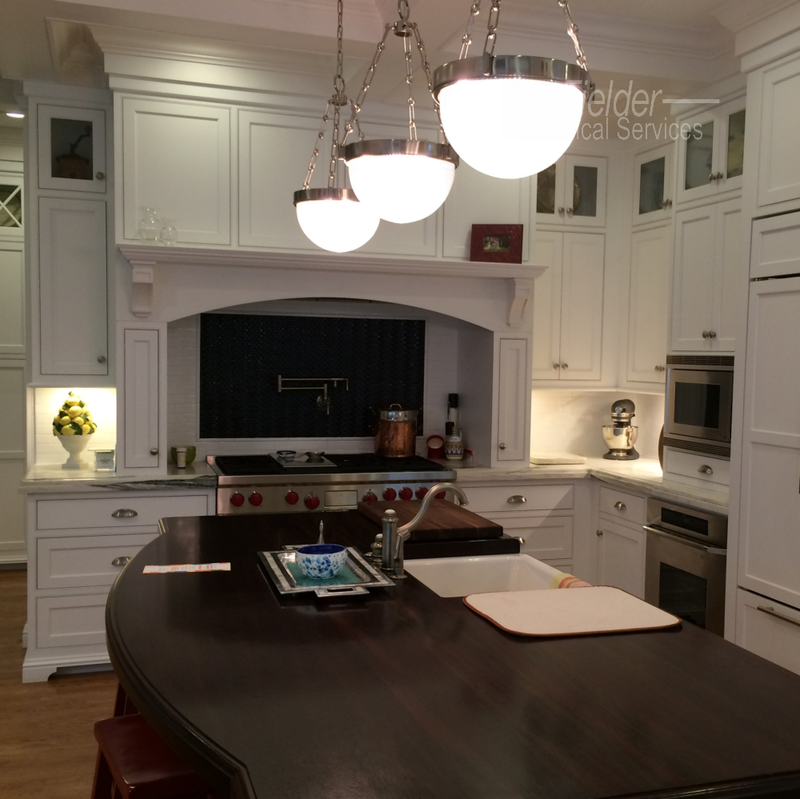 Warm white LED bulbs usually spread a yellow light creating an atmosphere of warmth. Warm white color LED lamps are ideal for creating a warm lighting in living rooms. Warm white light: a temperature between 3500 and 4500 ° K, the white LED bulb warm light is ideal to brighten the kitchen and the bathrooms. 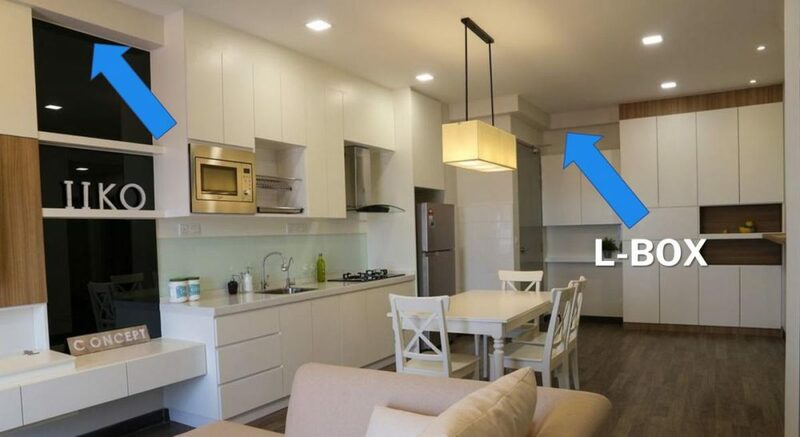 Light or neutral white LED lighting is currently popular to generate an effect design and modern apartments. White “color of the day”: the lighting intensity provided by the ‘Day Light’ LEDS is close from that provided by natural light, where this appellation.»» The temperature varies from 5000 to 6000 ° K.
The cool white: cold white color LED lamps and with the temperature between 6500 and 8000 ° K provide a light intensity that lets perceive a shade of blue in the white. Very cool white: through these led bulbs, we clearly perceive pronounced inside the white shade of blue. This lighting solution is suitable for outdoor use given the very high level of temperature that exceeds 8000 ° K up to 20 000 ° K.
Consumption: LED lamps are weakly efficient compared to other electric bulbs. Longevity: LED lamps offer a lifetime of more than 50,000 hours. This will allow you to use your LED bulb during more than 30 years if you do turn it on only 4 hours a day! Heat output: Unlike conventional bulbs, a LED lamp emits very little heat. Lighting quality: the intensity of emitted light is more homogeneous and pronounced, with better accuracy of emission of beams. 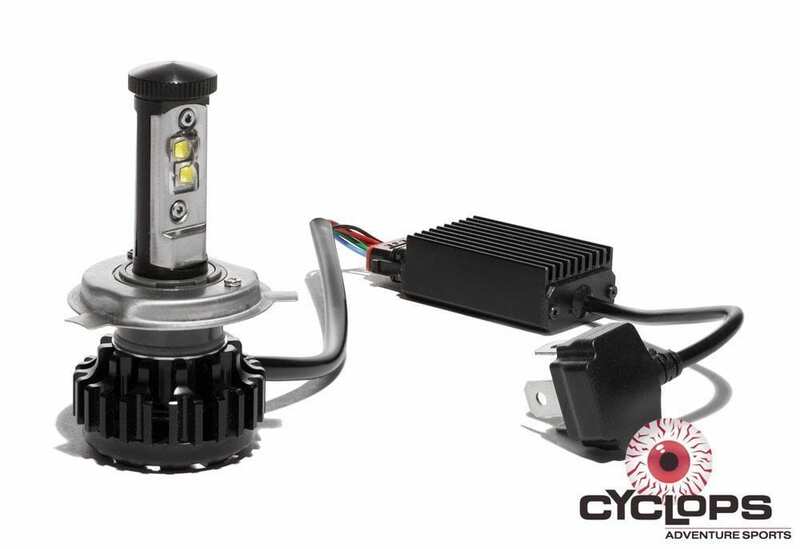 Strength: most LED lights are designed to offer better resistance to shocks. An LED bulb to bear so better to be transported as a conventional lamp. Other practical advantages: LED bulbs emit no ultraviolet radiation and are immediately operational as soon as the ignition. 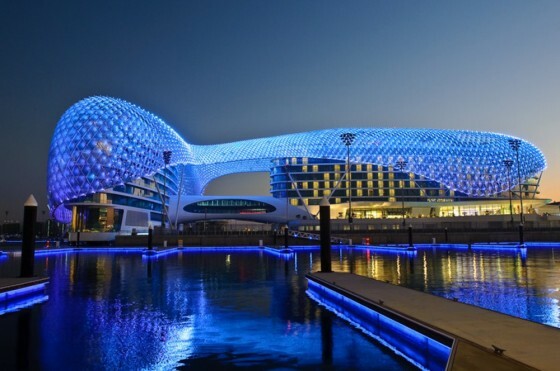 Want to learn more about LED lighting? Infographic this special LED that will probably answer your questions.